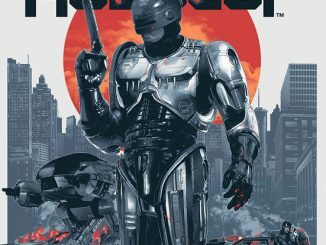 Remember the classic Robocop video game from back in the day? 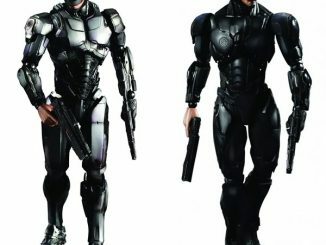 Well, that game now has its own action figure. 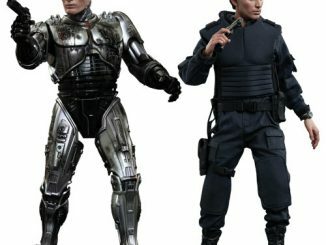 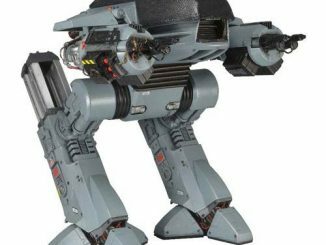 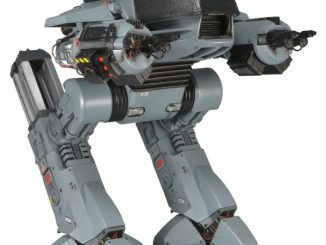 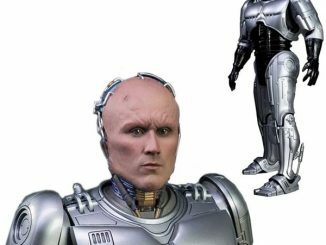 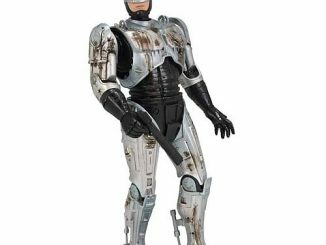 This Classic Video Game 7-Inch RoboCop Action Figure is an homage to the game. 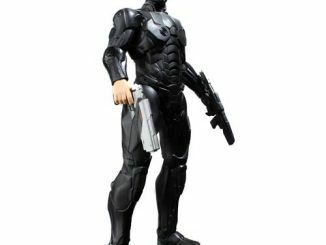 This 7-Inch Action Figure is a fully articulated with a spring-loaded holster and Auto-9 Pistol. 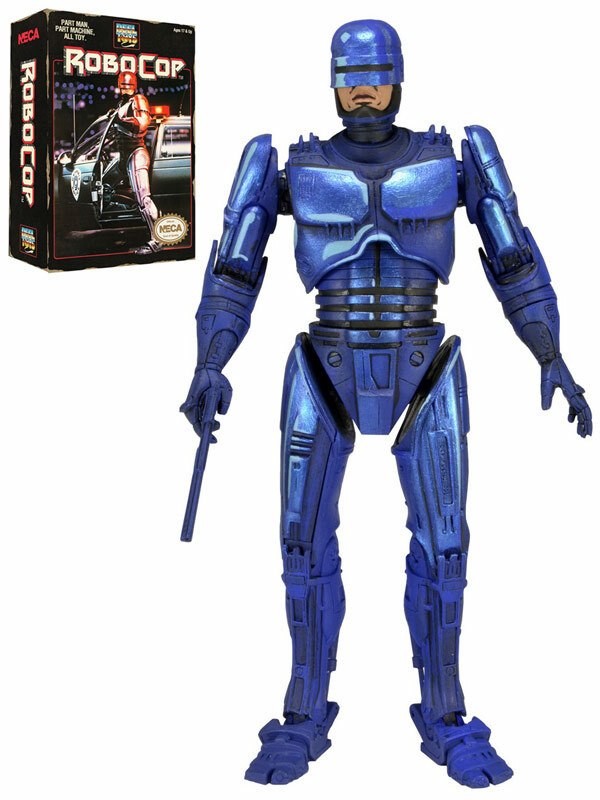 RoboCop is painted in the blue-ish purple video game colors just like on screen. 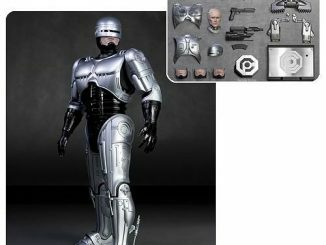 The figure comes packaged in a special window box package with opening flap to re-create the look and feel of the classic 1989 video game packaging. 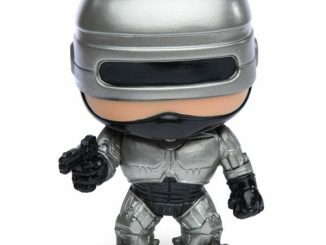 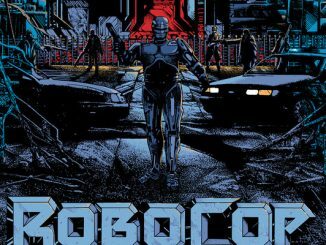 This is a must-have for RoboCop fans. 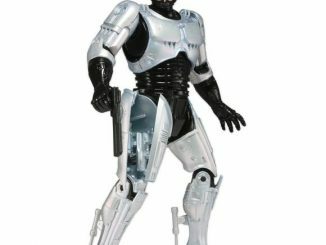 It is only $19.99 from Entertainment Earth.